Strawberries are cultivated world wide for its fruit. The strawberry is a member of the rose family, like other berries. Why is it good for my body? Strawberries are an excellent source of vitamins C and K as well as providing fiber, folic acid, manganese, and potassium. Where does it come from? Strawberries are a social plant, meaning that they require both a male and a female to produce any fruit. What season is it fresh? 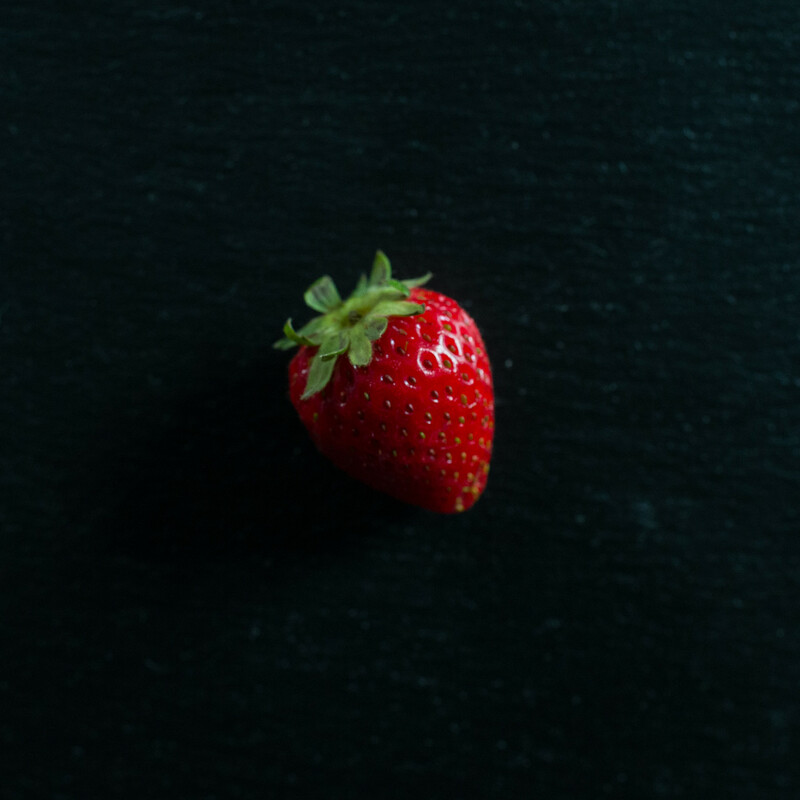 Some strawberries bear their fruit in May-June, but others bear several crops throughout the season. We are able to find strawberries in grocery stores year-round. How do I store and handle it? Sort your strawberries after purchase and discard any that have signs of rot or mold. Store in the refrigerator in a container that allows circulation. Wash berries before eating. What are ways to eat it? Like other berries, strawberries are delicious to eat on their own, but they have many other uses. Try them in salads, baked goods, jams, and smoothies.